Peter Grimm began in 1989 on the beaches of Southern California, where Peter designed the first “Lifeguard hat.” Starting from the trunk of his car, Peter grew the style into an icon of beach culture and his company, Peter Grimm Ltd., Inc., into a headwear industry leader. 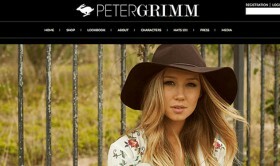 The Peter Grimm brand epitomizes quality, style and effortless cool. The rebel, the outsider, and the free thinker all love to be living life and pushing boundaries. 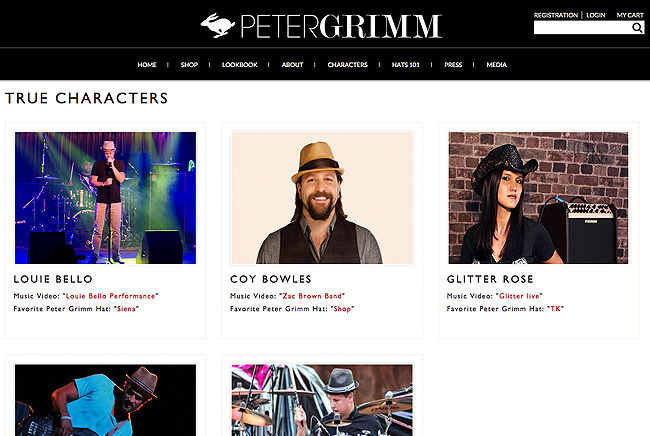 Customers who wear Peter Grimm aren’t afraid to stand out and be seen. 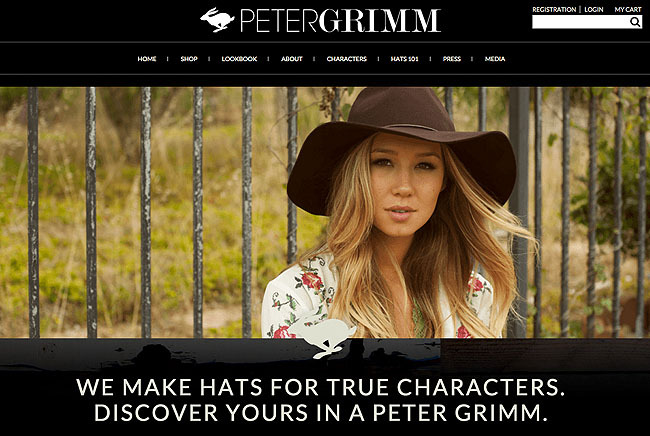 Wanting to take their guiding principle of customer satisfaction to a new level, Peter Grimm needed a major website structure overall that would give customers a better shopping experience, a closer relationship to the brand and a forum to share and collaborate. We worked closely with their marketing team to build a user interface that supported their brand principles: engineering a site architecture that could look cool and effortless with over 500 products, styles, color and options to choose from. Our biggest challenge was to work within the confines of NetSuite and to configure the NetSuite API system to display all those products into the new site with new functionality such as size and color options, magnify product and check out, without losing data or causing redundancy. 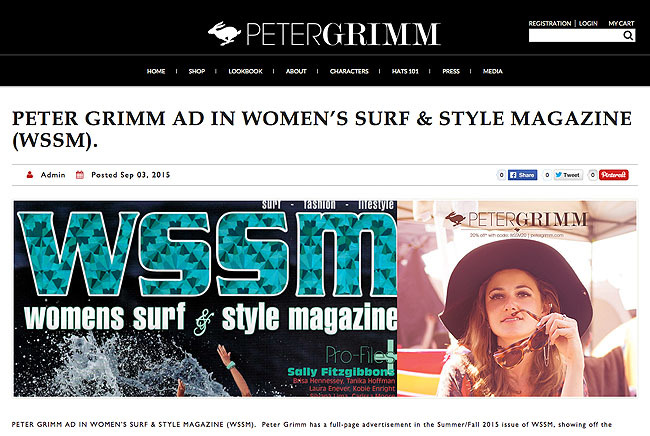 New pages for press releasing, media updates and news helps Peter Grimm stay in contact with their customers. Characters pages and social media feeds celebrate brand loyalists and enlist their cool factor to support the brand identity.